The Oppo Find X is a hot topic among Smart phone lovers nowadays with its amazing slide out mechanism. It was first scheduled to launch on July 19, in Pakistan but due to some reasons the company has changed their plan. It will launch in Pakistan on August 4. The phone will be available throughout the country in brick and mortar stores. The company has officially announced its price PKR 129,999 (almost $1,000). 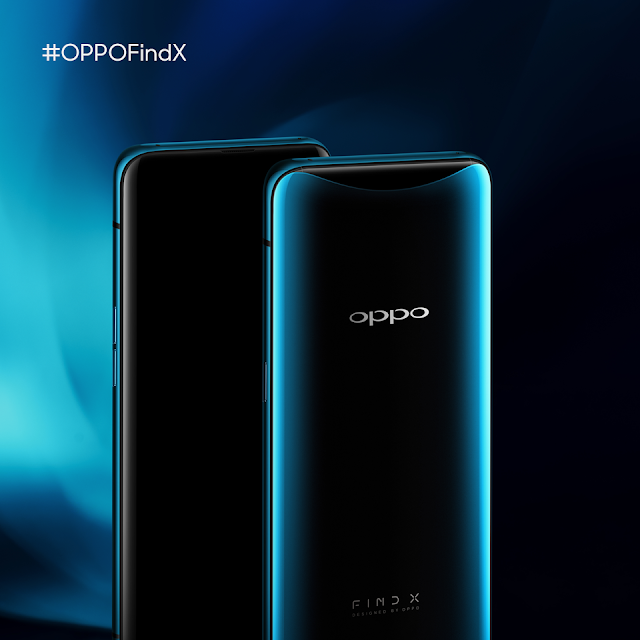 The price tag for Oppo Find X is very near to iPhone X (64GB version) in Pakistan that is being sold for 1,39,000 nowadays. China, India and Philippines has already got it. And the users from Europe and even US are still waiting for its global launch. OPPO is the Selfie Expert and an emerging global smartphone brand had aimed to launch its flagship smartphone, OPPO Find X in Pakistan on July 19 before it. 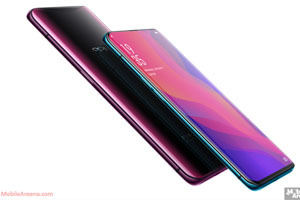 Specswise it is a best phone with a Panoramic arc design – 6.42-inch screen with a screen ratio of 93.8% and stealth 3D cameras, OPPO Find X represents OPPO’s innovative spirit. Priced at PKR 129,999. It is not most expensive mobile phone in Pakistani Mobile Market. The Most Expensive phone is Still iPhone X 256 GB. OPPO Find X will be available in Bordeaux Red and Glacier Blue variants from August 4th, across country through offline stores. We hope It will be available on better mobile shops throughout the country from August 6.